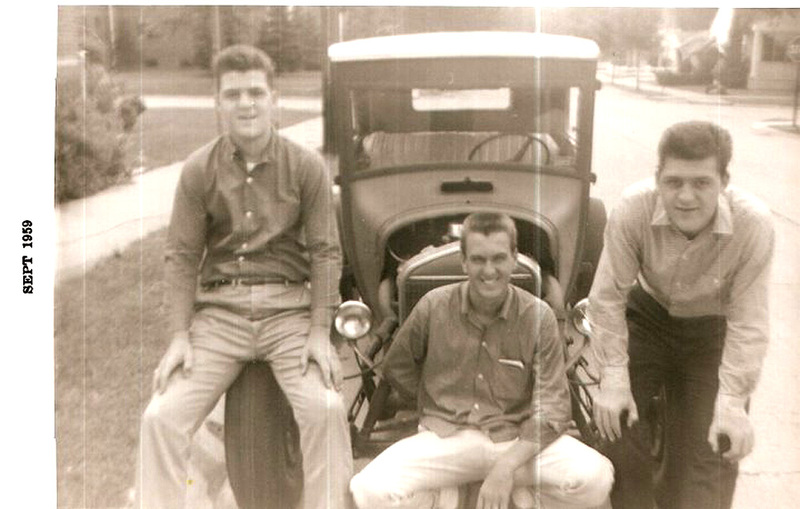 Vern, Ron, and Harold Tiburzi had lots of cool stuff on Buckingham in Dearborn. 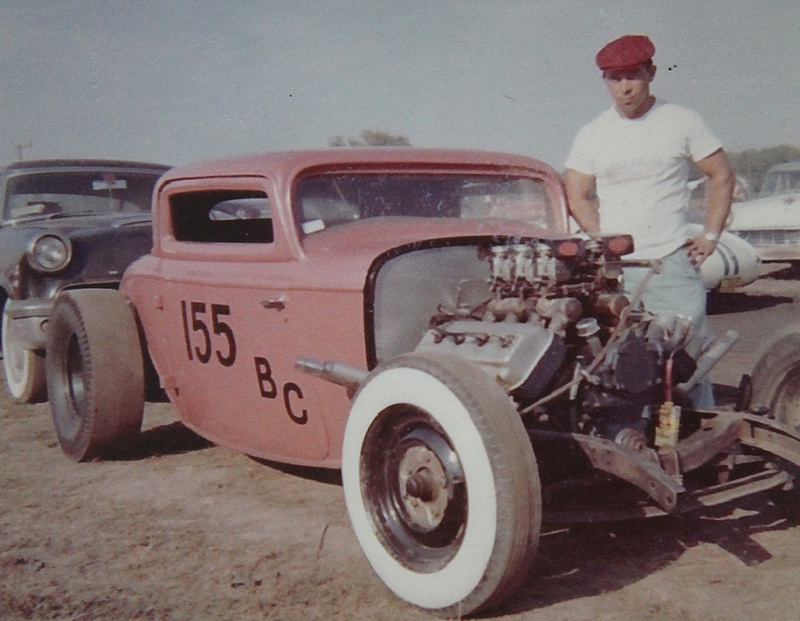 In 1960 David Schilk built this sweet ’31 Ford Coupe with the body channeled 5 inches. 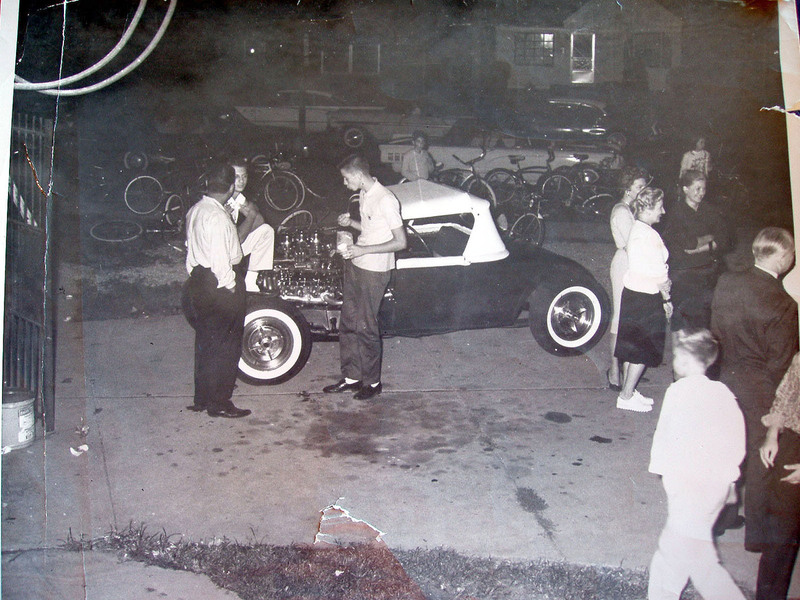 Carl Schram brought this three-window coupe in 1954 and did a complete renovation. 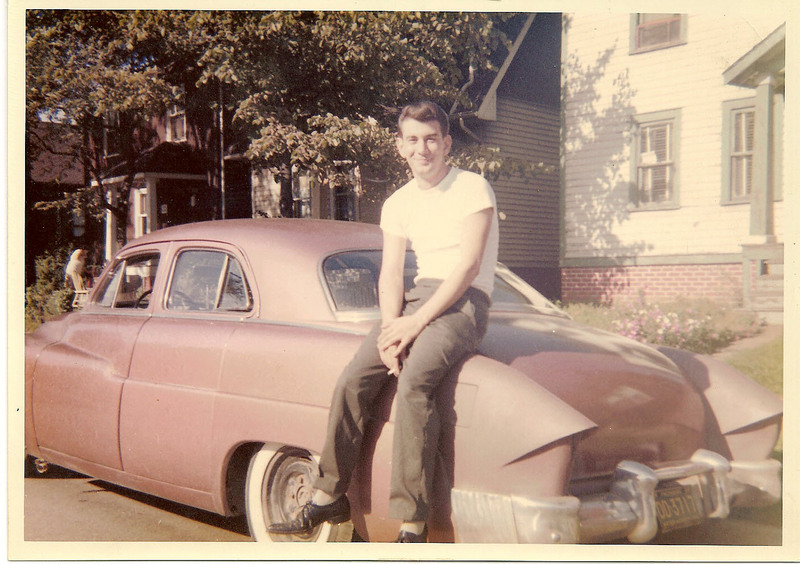 ’57 Sacred Heart grad and his ’57 Chevy “Shaker”. 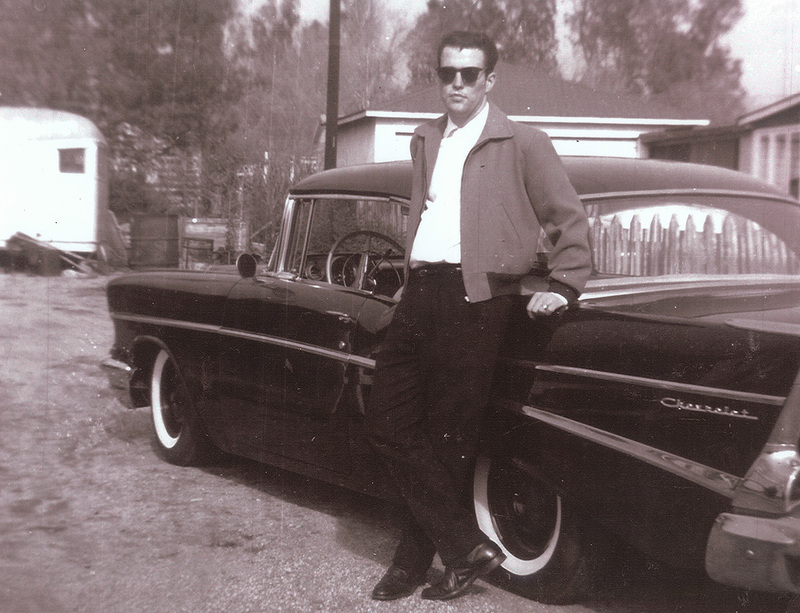 Bob Larson’s creation and personality is exactly what this website is all about. 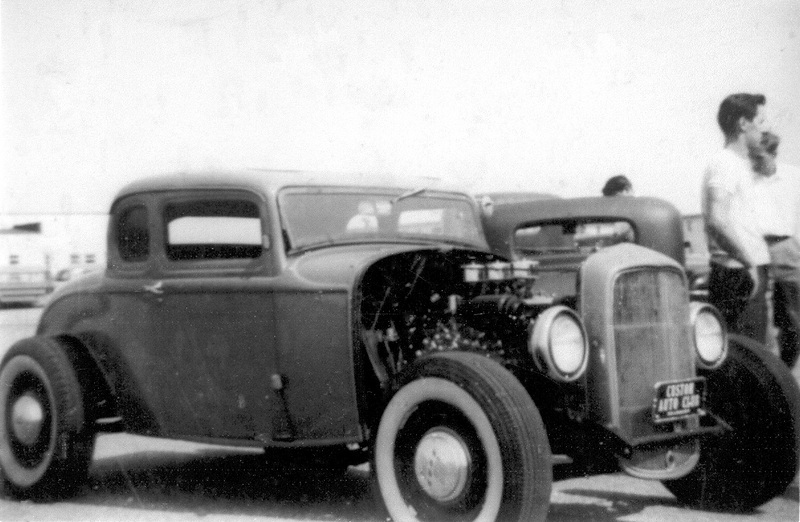 Terry Mcfarlane’s ’27 sedan came together sometime in the mid 50’s and is what you call a ‘Hot Rod Lincoln’ with its Lincoln 368 power. 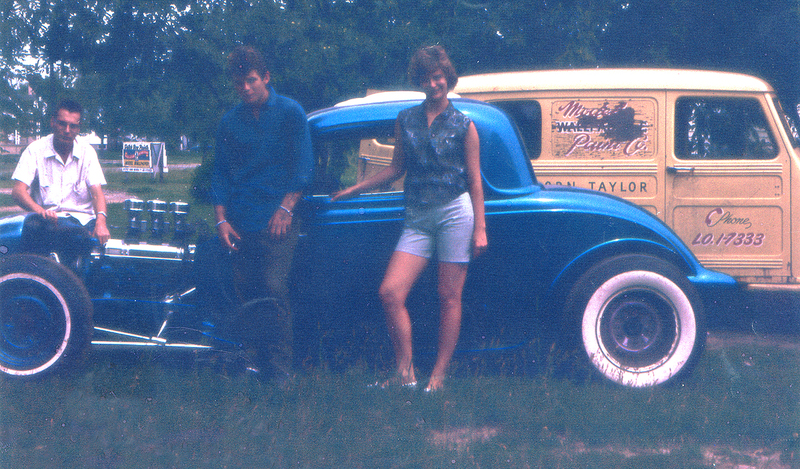 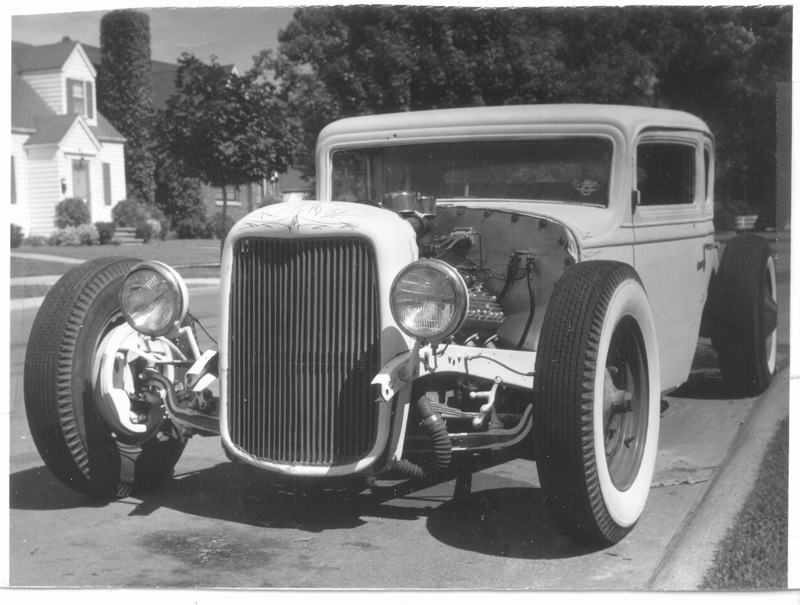 Here’s some more great vintage photos of Terry Mcfarlane’s ’27 sedan and the people that were part of the car culture of that time. 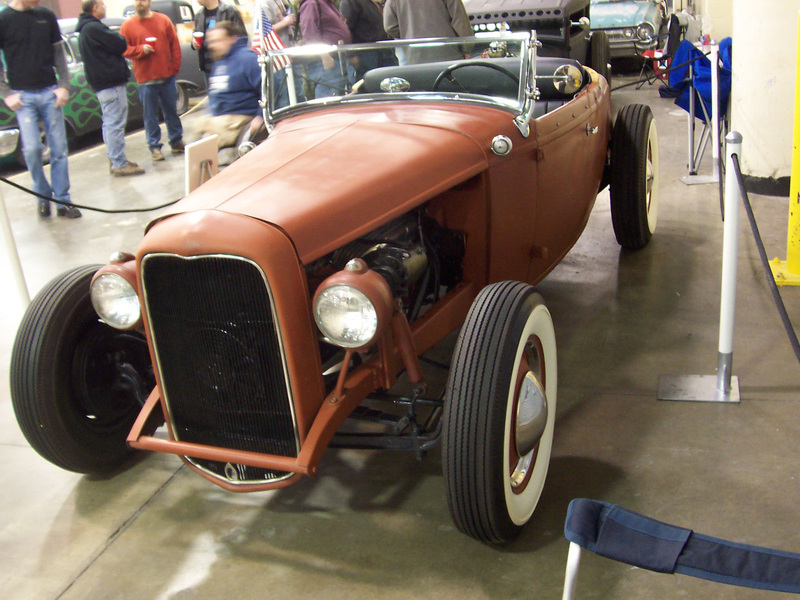 In 1966 Joe Anderson put together this 1929 roadster. 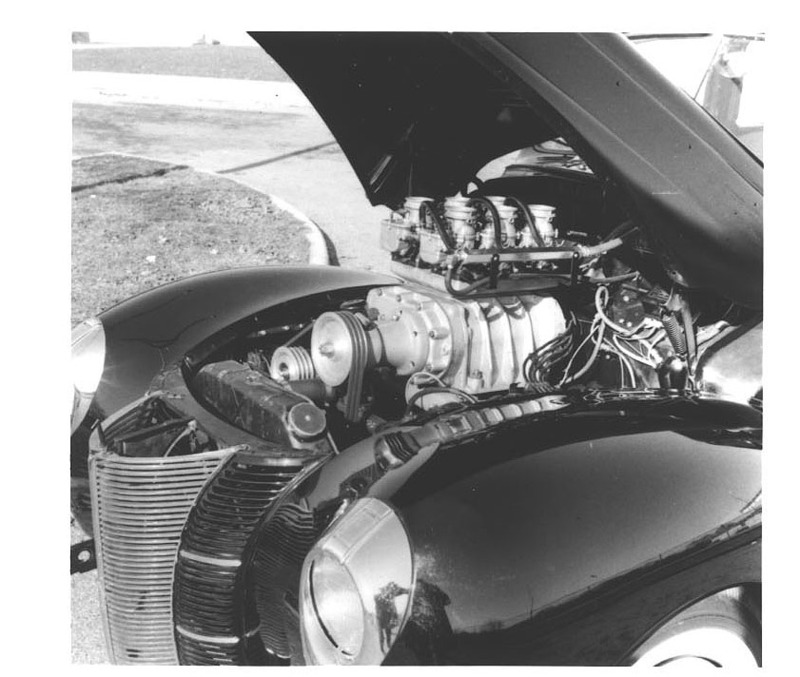 Stuffed into the engine compartment is a muscular late fifties Chrylser Hemi. 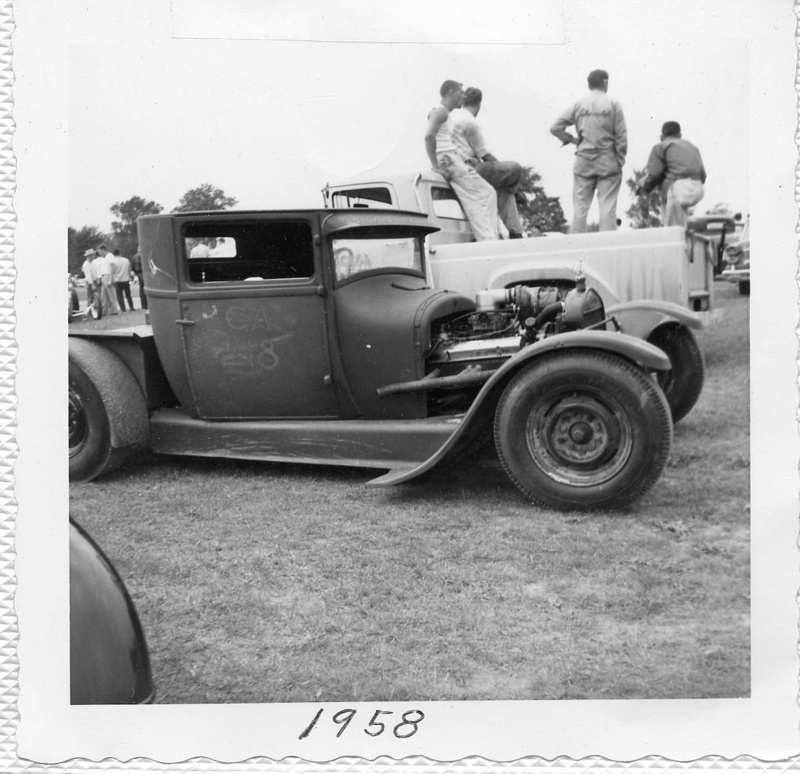 Here's some drag racing action at the Naval Air Station in Carlton, Michigan during the summer of 1952. 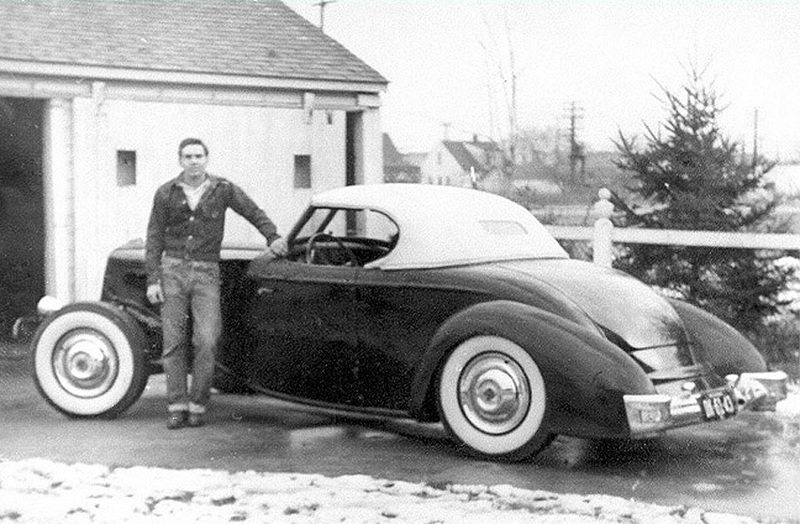 John Patterson owned this '33 or '34 Ford roadster with unique rear fenders in the early 1950’s. 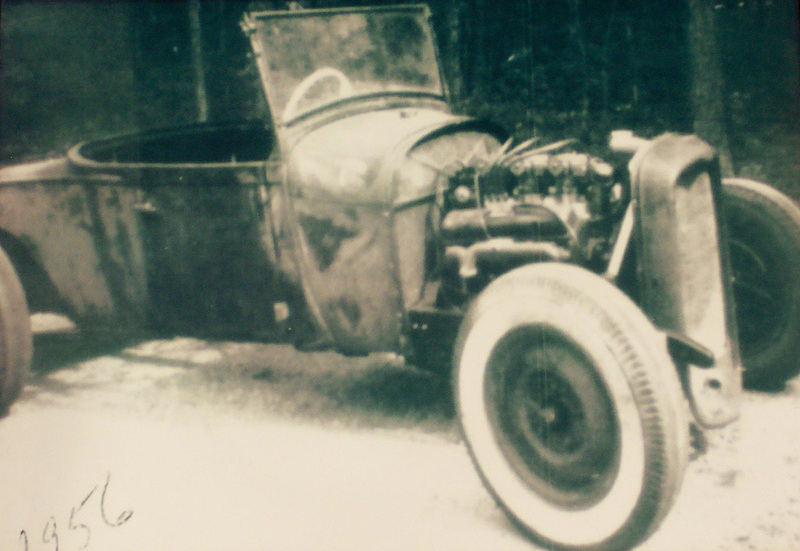 Mark Rittinger sent us pictures and information of his dad’s ’29 roadster. 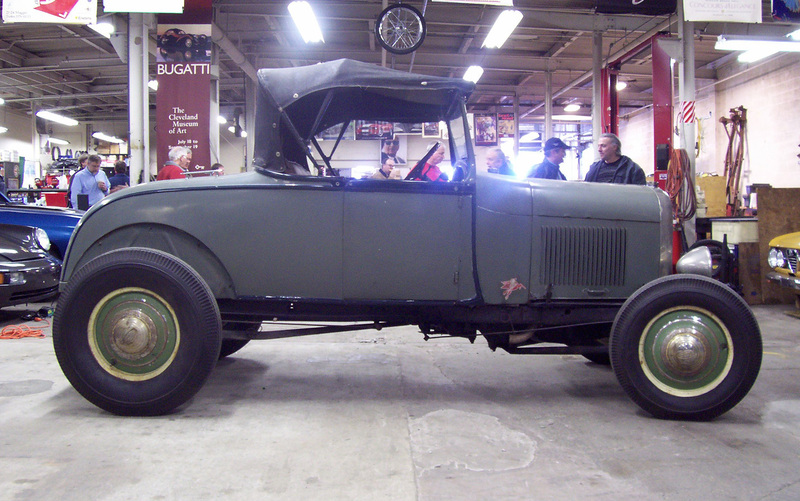 Larry Carline bought this ’27 T in the mid ‘50's near Windsor, Ontario for $35. 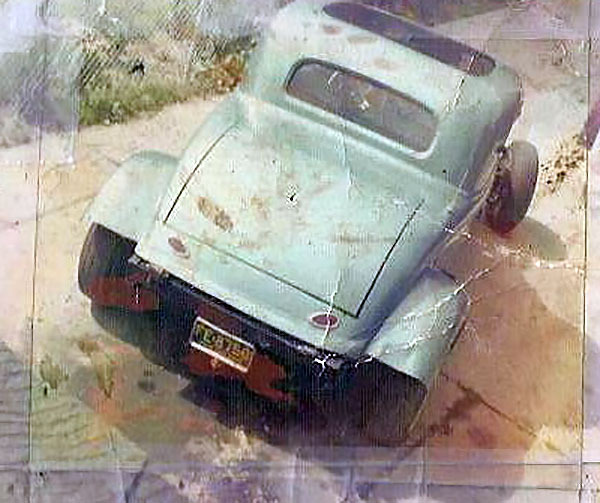 Royce & Jan Ramsey’s ’32 Roadster was originally built by a teenager in 1955. 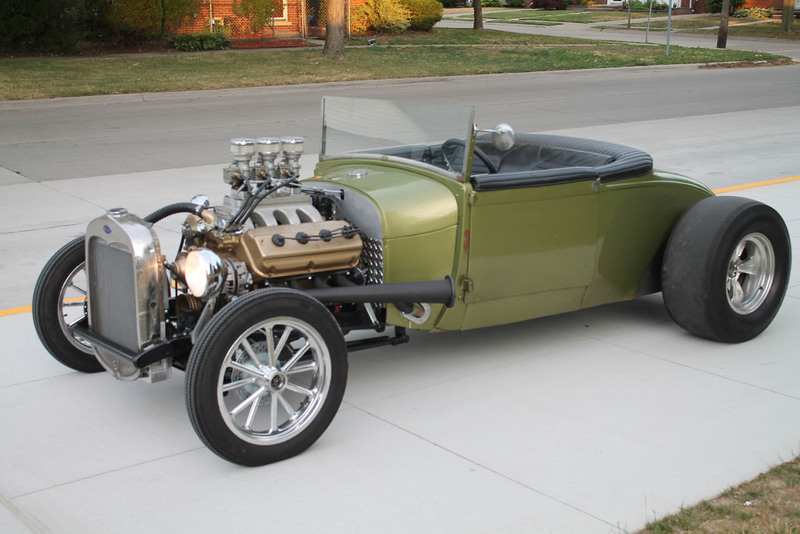 Heath LaVoy’s ’29 Ford Roadster has an authentic hot rod past. 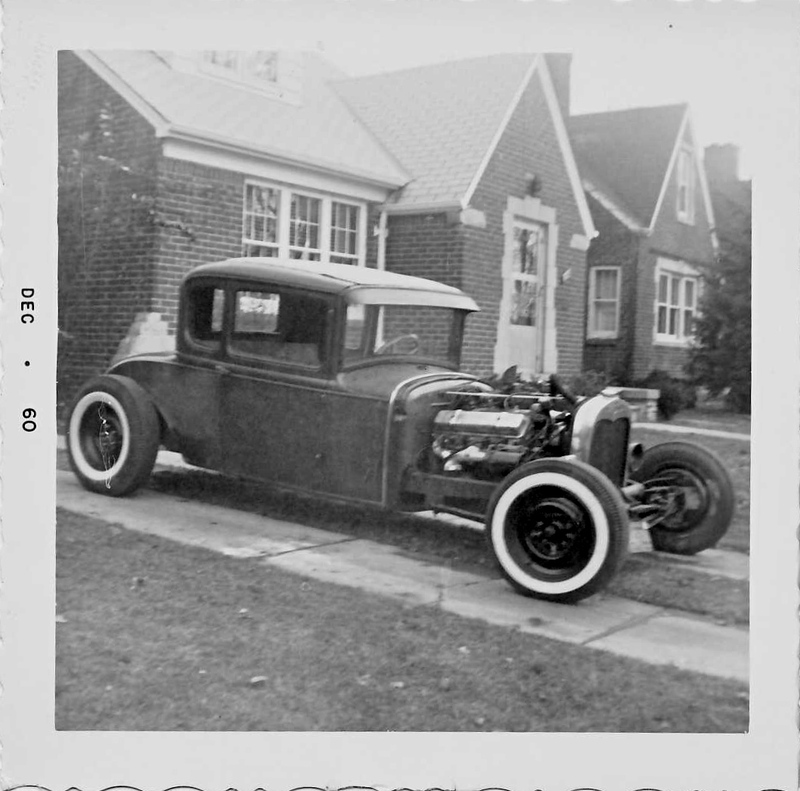 Ed Morgus photos were taken in 1967 of his 33' 3-window Ford coupe. 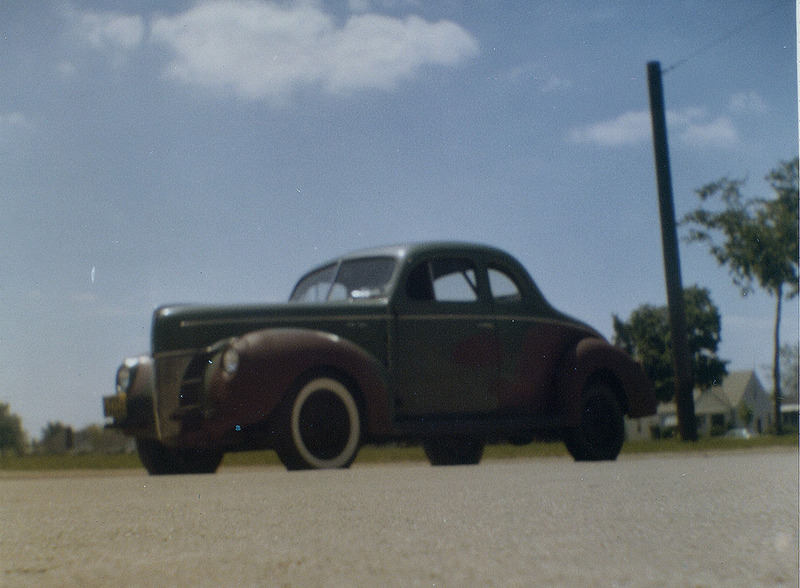 These are pictures taken in 1957 of Thomas Koriles’ 1951 4-door Mercury. 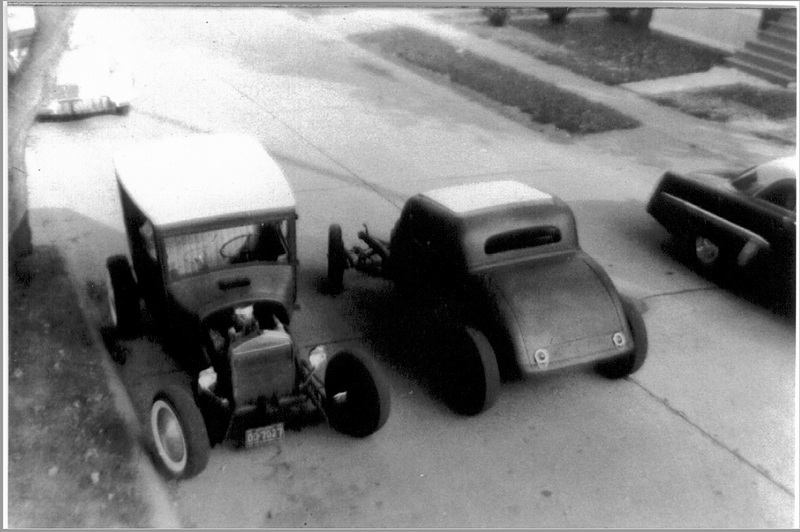 Dave Beaubien certainly had a few projects in the garage throughout the years! 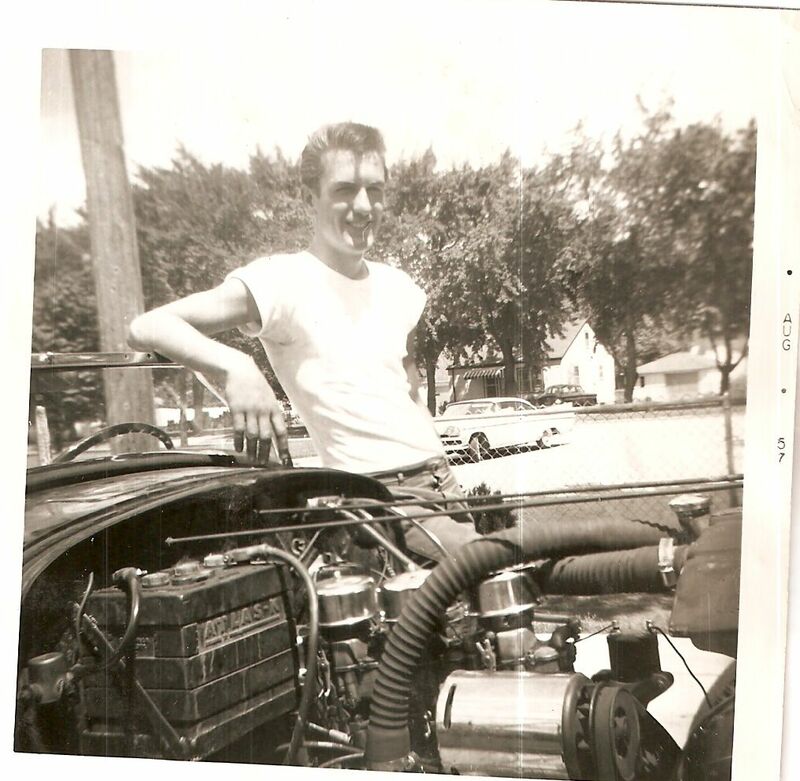 Dean ‘Mr. 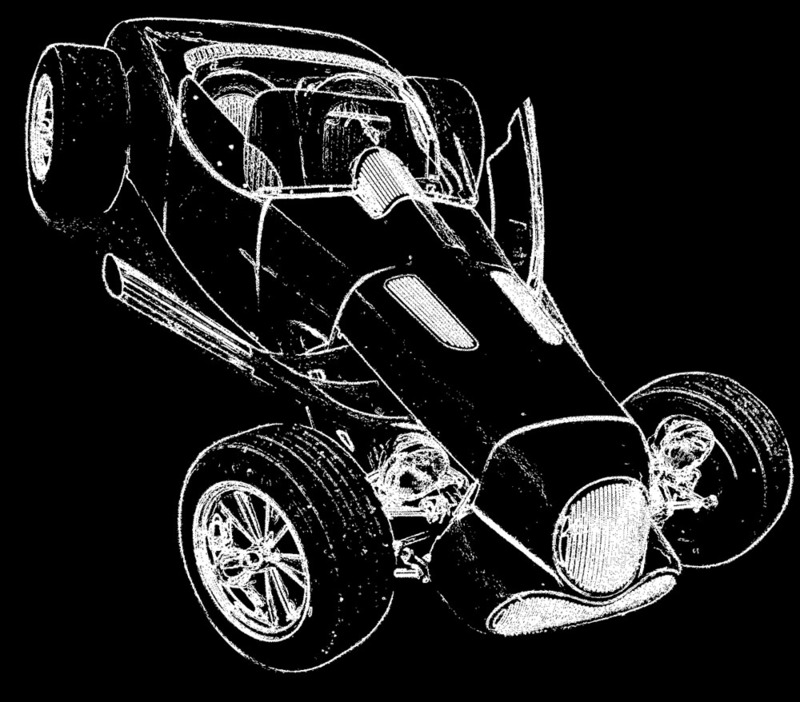 Supercharger’ McCann is the ‘mad scientist’ of forced induction.